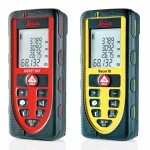 Leica DISTO DXT and Leica Racer 70 – What is the difference? 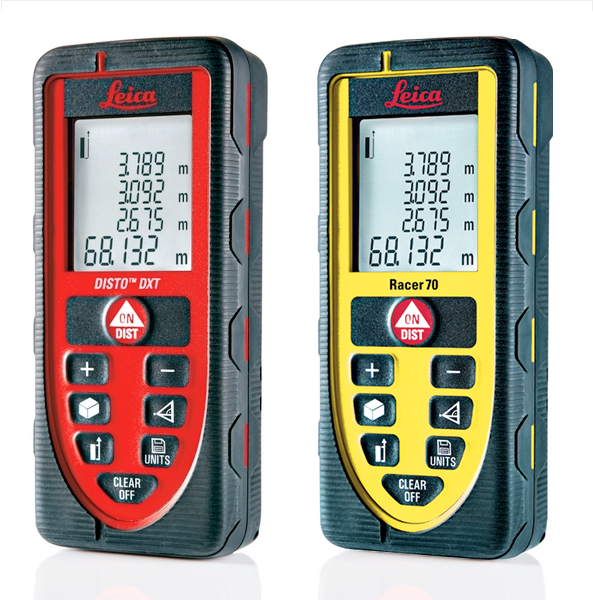 Leica DISTO D2 and Leica DISTO D210 – What is the difference? 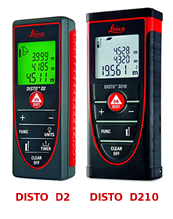 The new entry level DISTO D210 has all the functionality of the Leica DISTO D2 but it is the latest model with many more exciting features.